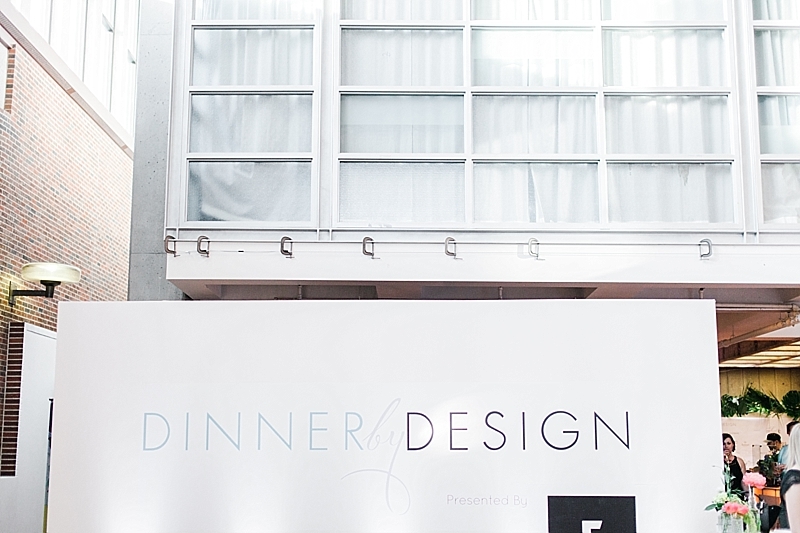 The beginning of the month I worked alongside Sarah Ward Interiors, a vendor for the Dinner by Design event. Every vendor donates their time, money, and efforts to host a beautiful dinner party to raise funds for interior design scholarships. Hosted in ACAD, a wonderful selection of local designers come together to flex their creative chops and to celebrate as a community. Specifically pictured: Sarah Ward and Tara Marshall of Sarah Ward Interiors are styling/setting up their booth for the cocktail event. Their booth was a fun modern twist on an old 80's throw-back alongside fun little quirks like the addition of bananas. My favourite highlight is the hand-painted marble wall (by interiors to inspire), the hand-made 'bulb' vase, and the pink tube installation.